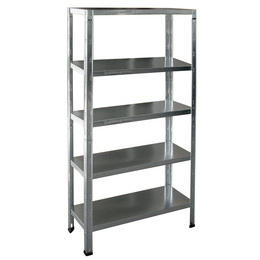 We offer a wide range of Galvanised Shelving in various dimensions to suit your requirements. Please download the brochure. 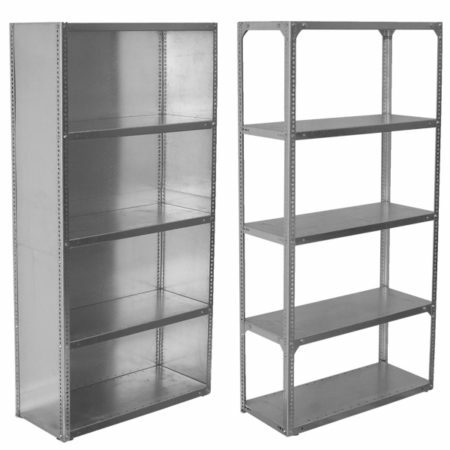 Feel free to add this product to your cart and we will contact you for a full assessment and provide a quotation to suit your requirement.